HAYS, Kan. – Groups throughout Fort Hays State University – whether it be a student organization, department or team – have a new way to gain financial support of their needs. As the fundraising arm of the university, the FHSU Foundation has evolved its annual I Fed the Tiger campaign into a year-round online crowdfunding platform, which has launched in conjunction with the inauguration of the university’s 10th president, Dr. Tisa Mason. “Launching I Fed the Tiger with inauguration seemed like a natural way to allow the Tiger family to honor President Mason and to welcome her back home to Fort Hays State,” said Jason Williby, FHSU Foundation president and CEO.  The crowdfunding site – www.ifedthetiger.com – is live and offers fundraising campaigns for the Student Emergency Assistance Fund, as well as the need for additional football helmets and new Tiger Marching Band uniforms. President Mason created the Student Emergency Assistance Fund in 2013 while serving as FHSU’s vice president for student affairs. The fund supports students facing financial adversities, which impact their ability to stay enrolled at Fort Hays State, their health or overall well-being. 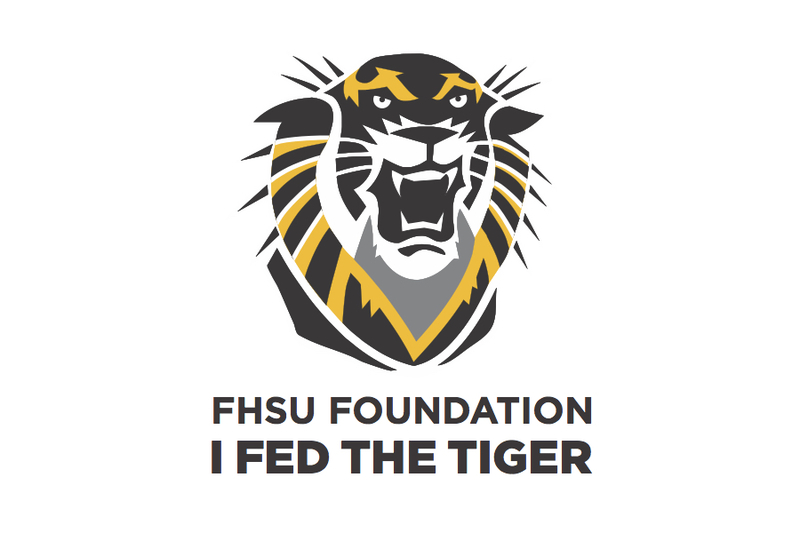 I Fed the Tiger empowers FHSU organizations to share their fundraising projects with the campus community, alumni, family and friends of the university in a convenient online approach – each for approximately a month’s time. Gifts to the featured campaigns may be made at www.ifedthetiger.com. New campaigns will launch throughout the year on the website to help FHSU’s various organizations achieve their goals. To learn more about the Fort Hays State University Foundation and the funding needs of Fort Hays State, visit https://foundation.fhsu.edu, call 785-628-5620 or email foundation@fhsu.edu.